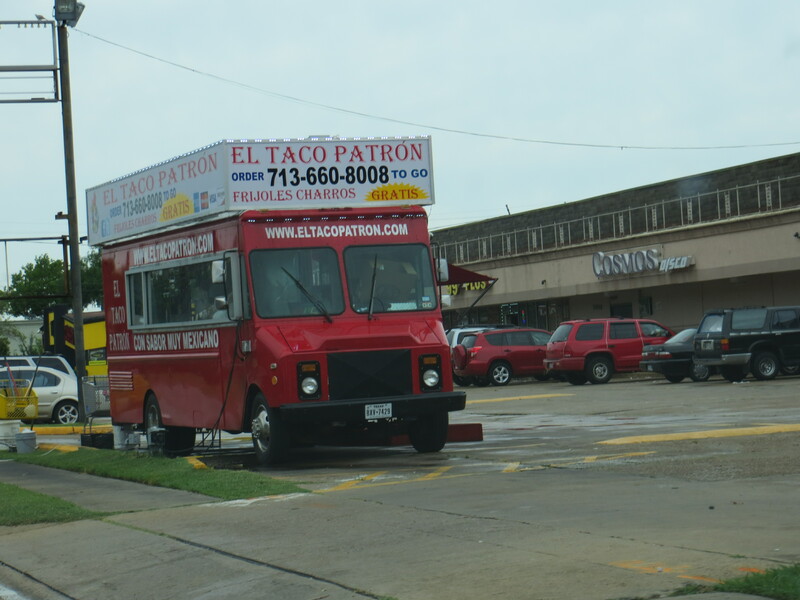 Nestled between the Galleria, Bellaire and Sharpstown, lies the immigrant community of Gulfton. 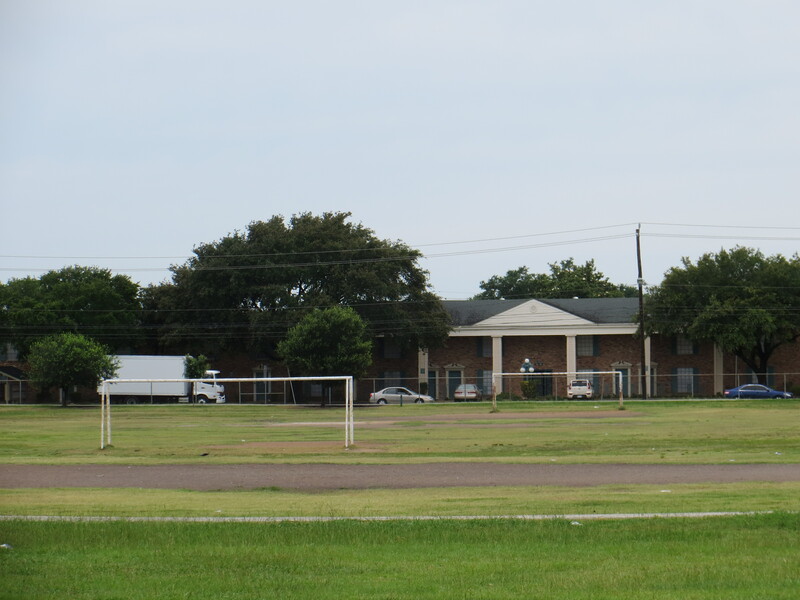 Gulfton is a living, breathing experiment of one of Houston’s true eccentricities–its lack of zoning laws. How else could a place known as “Swingersville” in the 1970s transform into the “Gulfton Ghetto” in a matter of a decade? At the height of the Houston oil boom, Gulfton was a mecca for opportunistic energy industry workers. Immigrants from foreign countries and transplants from the Rust Belt of the United States came in pursuit of high-paying energy jobs. To accommodate the onslaught of young professionals, giddy real estate developers hastily constructed sprawling “luxury” apartment complexes with haughty names like Napoloeon Square, Villa Royale, and Chateaux Carmel. These mega-complexes had all the amenities of a fraternity boy’s dream. Pools, lots of pools (one complex famously had 17 private swimming pools, 17 laundry rooms, and 17 hot tubs1) A few complexes even had on-site disco clubs. Astoundingly corny advertisements aired all over town with the promise of everything outside of dancing mermaids. 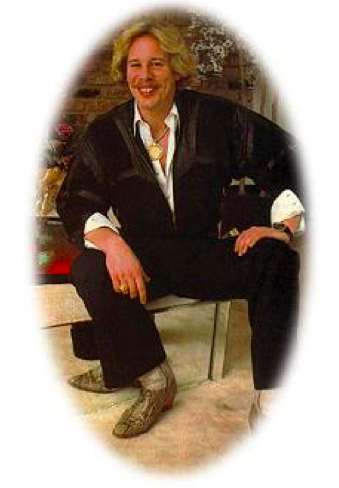 Seriously, check out this old tv plug from the infamous real estate mogul Michael Pollack (not to spoil it but he spends time “pressing” on a Nautilus machine and a bikini clad bombshell emerges with the promise of a free VCR). With all the hubbub, “Swingersville” had no time or use for constructing proper infrastructure such as sidewalks, parks, and libraries. This period of rapid economic growth followed by tremendous decline left a tightly packed cluster of aging apartment complexes with limited public resources. The social consequences of this “build and bail” development philosophy were dramatic. An unemployment rate that hovered around the 1999 rate of 12% and the earlier mentioned dearth of public resources (exactly zero YMCAs or public libraries) resulted in high crime and limited social mobility. 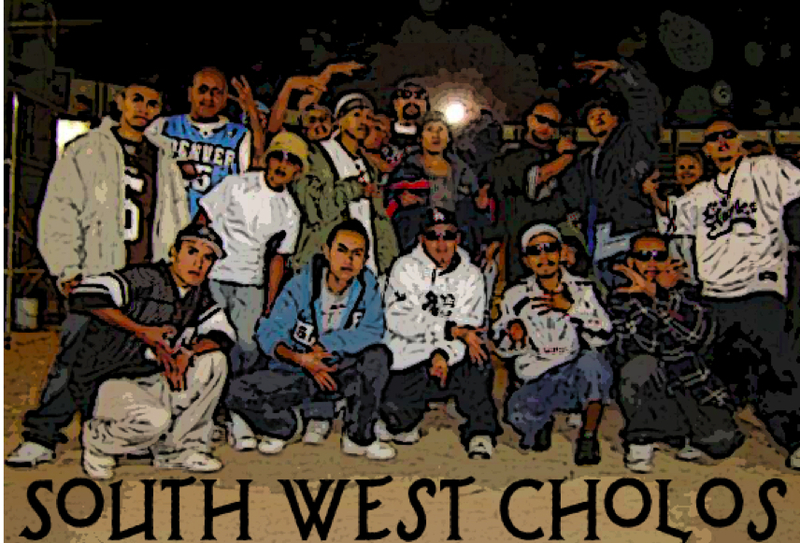 As feared gangs like MS-13 and the Southwest Cholos entrenched themselves within the community, Houston residents began to derisively refer to the area as the “Gulfton Ghetto”. Additional community issues ran the gamut from a lack of public healthcare facilities to school overcrowding. Staying true to this philosophy, the organization conducted a grass-roots interview effort to identify the community’s strengths and aspirations for the future. The members of the community are correctly treated as majority shareholders in the vision and direction of the center. 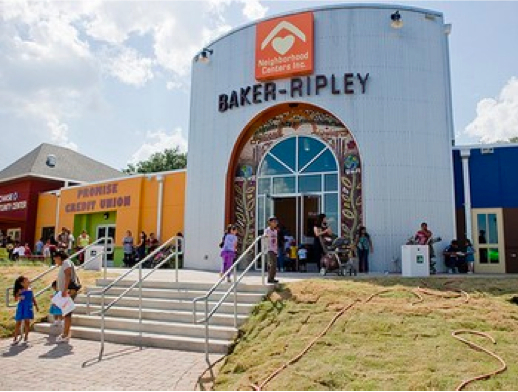 Baker-Ripley now provides financial literacy classes, citizenship application services, tax preparation, and have even engaged in a bit of banking through partnerships with local credit unions. These services mirror Blanchard’s second guiding principle of providing the skills to empower local residents to lead their own communities. In addition to this impressive community development center, the area has undergone a number of educational improvements. YES Prep and KIPP, two successful charter school programs, have firmly established themselves within the community. Area children apply and are randomly selected for admission through a lottery process. If you’ve ever watched the education documentary Waiting for Superman, you are well aware of the heartbreaking scenes of families not hearing their name called. Whether you agree with the system or not, the tremendous weight families place on admission into these schools speaks volumes to the positive influence they have on students. A cold, hard look at the challenging demographics combined with students’ sub-standard performance on state aptitude exams prompted Houston ISD to implement its Apollo program, a partnership with Harvard University’s Education Innovation Laboratory, in 2010. Apollo schools implement similar practices and strategies employed at successful public and charter schools across the nation. The program focuses on re-evaluating struggling school’s principles and teachers (i e out with the old, in with the new), increasing instruction time and effectively using data to facilitate instruction. This almost entirely immigrant community’s audacity to creatively attack seemingly insurmountable infrastructural, social, and educational challenges is truly inspiring. 1. Rogers, Susan. “Superneighborhood 27: A Brief History of Change.” Places: Vol. 17: No. 2. Posted on the California Digital Library. 2005. 37. Retrieved on June 6, 2013. 2. Neighborhood Centers, Inc. “Houston’s Untapped Potential.” http://www.neighborhood-centers.org/en-us/content/Gulfton+Marketplace.aspx. Retrieved on June 6, 2013. 3. Houston Chronicle “How to build strong neighborhoods” http://www.chron.com/default/article/How-to-build-strong-neighborhoods-3979168.php. Retrieved on June 6, 2013. 4. Radcliffe, Jennifer. “Education Secretary stops at Lee High en-route to All-Star game activities.” Posted on the Houston Chronicle. February 15, 2013. Retrieved on June 6, 2013.